I recently wrote a blog post for the Cisco SP Mobility blog on why the Cellular Broadcast may fail again (complete article embedded below). My main point is that small screen devices are not really suitable for mobile TV kind of applications. The larger devices like tablets are but since they do not contain the (U)SIM card, its not possible for them to receive cellular broadcast signals. A recent Business Insider article says that "One In Every 5 People In The World Own A Smartphone, One In Every 17 Own A Tablet". 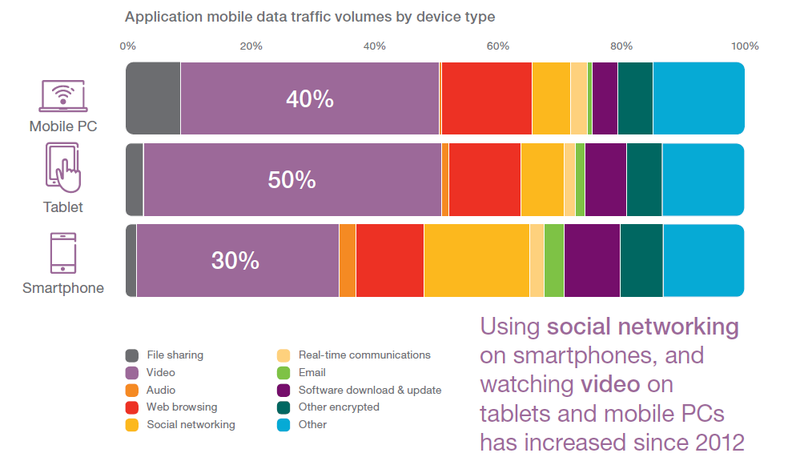 Once the users move to using bigger screens, their preferences on how they watch videos will definitely change. A real interesting chart would be to show users viewing habits based on the screen size. Phablets are generally classified as smartphones but can be substitutes for tablets in many scenarios. They could definitely help the Mobile TV viewing habits on the smartphones. If it's all about sending user generated content then eMBMS may end up with majority unicast mode and no big diff to watching youtube/user generated content. For the TV/produced content can be tricky too. Especially with service areas, demand for the specific content, times, and also 'monetization'. i.e. if the use case is only for broadcasting big events, then it's going to be pay per use once in a while. how many people end up subscribing every month to watch once in a while event.. Plenty of doubts. You're right. The reason it'll fail again is because user behaviour tends towards video consumption on larger devices. 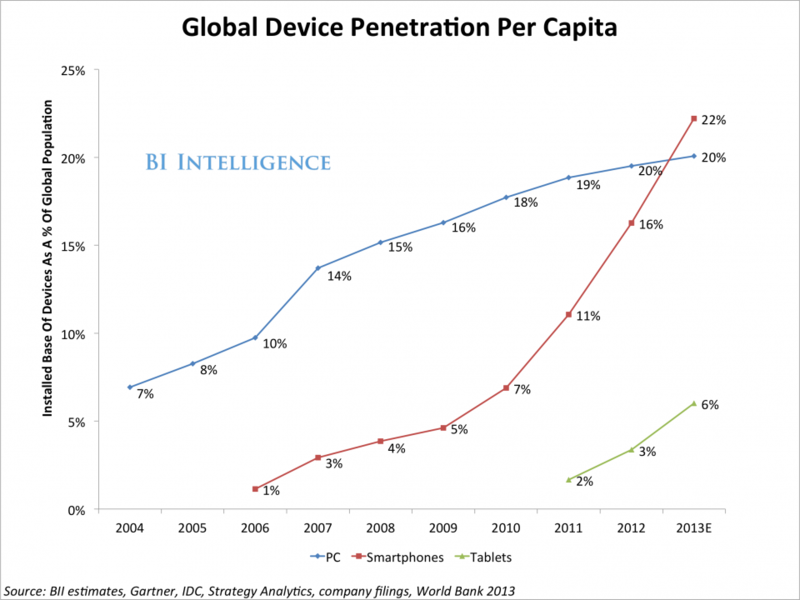 However, if cellular-enabled tablets take off, that may not be the case. Also, if smartphones can cast the mobile TV to a larger screen through DLNA (a computer or a TV), that would make the experience better. Lastly, offering something unique over normal TV (like NOTTV's interactivity and original programming) could work. What is your opinion regarding this technology for mass file transfer? I have several customers in the retail and lottery machine space that have migrated from satellite. They miss the mutlicast properties of satellite with regard to propagating file updates to multiple endpoints. We have been waiting for celluar based multicast for many years as a means of replicating this feature. Is there a fit for eMBMS? Hi Ron, certainly can but there may be other solutions too. Assuming that you are using multicast/broadcast, you already have a cellular radio in these devices. Why not have data connectivity so you can know for sure the software has been reliably updated each machine can update its software as per the need.